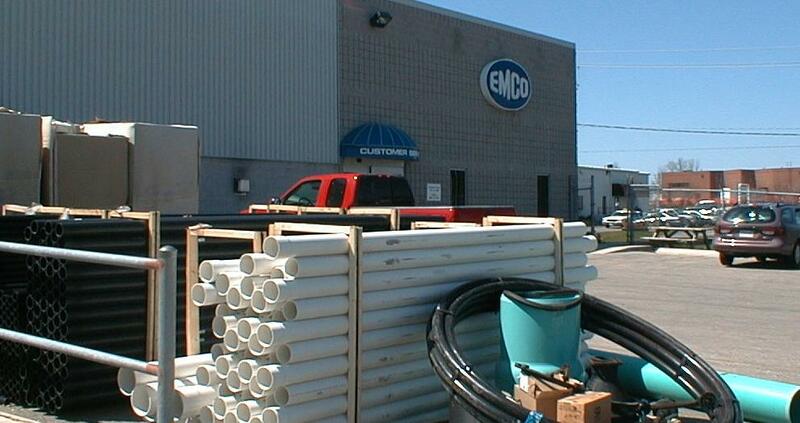 EMCO is the largest distributor of plumbing supplies in Canada. More than one hundred branches across the country utilize WISL's rating facility to help select the best carrier for shipments. Pictured here is the Kitchener Ontario branch.